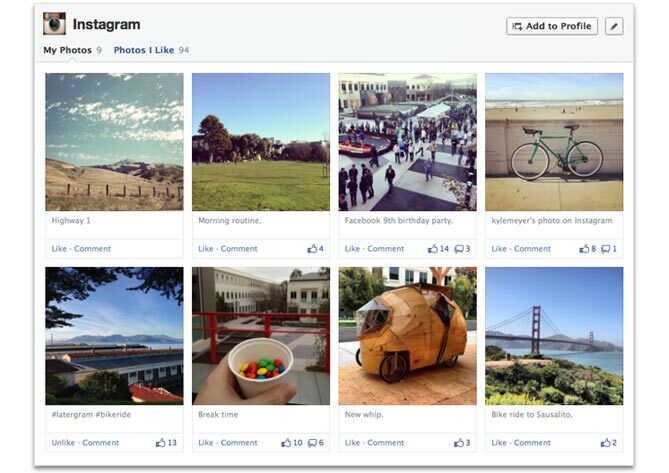 Facebook on Tuesday announced it has completed rolling out the new sections on its Timeline profiles to everyone. Furthermore, the company says users are now collectively adding almost 200 million items daily. 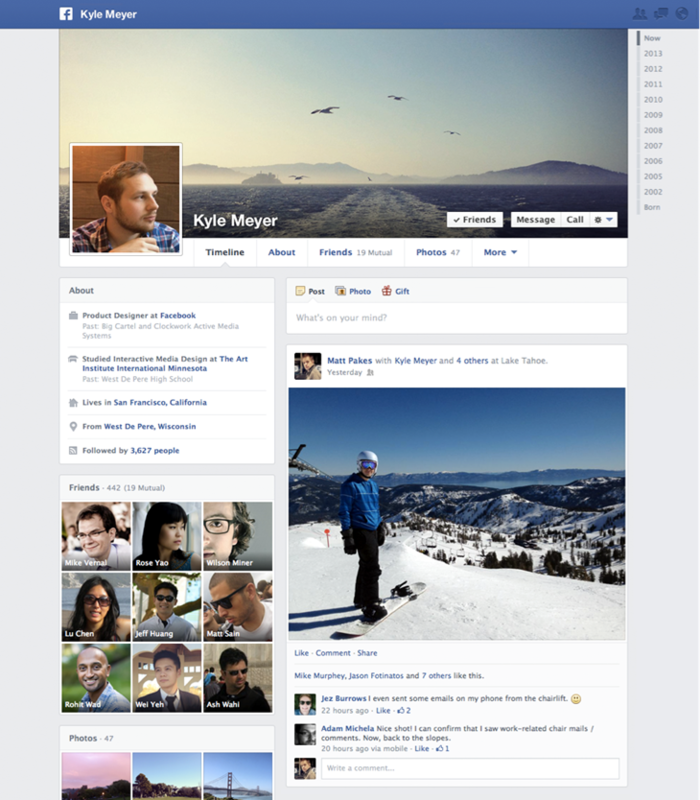 Two months ago, Facebook debuted the new one-column Timeline. The company emphasized the redesigned sections on user profiles that let people have one place to add items of interest. You can also add an app as a stand-alone section on your Timeline and About page. Each app section gets one or more collections to showcase whatever you want from the app, and developers have the option to configure the data that appears. Previously, only top-ranked Open Graph stories and aggregations would appear on a person’s Timeline. Now, when someone adds an app section, it will appear in the same place until they edit its order or visibility. To add an app as a section, you need to install it and then click the “Add to Profile” button on its app section page. Developers can encourage their users to add their app by linking to it on Web or invoking it on mobile. Give people a way to add your custom section to timeline: Consider including a URL in your app to give your users a preview of your section and help them decide whether to add it to timeline. Choose the right template for your section: Apps with great visual content should use the gallery template to draw people’s attention, and there are also list and map templates. Focus on quality and completeness before submitting your section for approval: To make the review process simple, submit your section only after making sure your object images and descriptions are complete and look great from the perspective of your users. 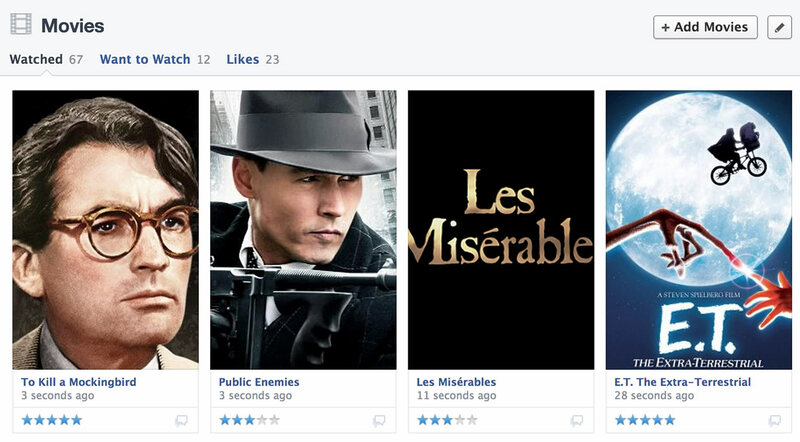 Developers will need to submit collections for review to Facebook. If you’re interested, check out the newly published documentation.